Welcome to "South Verde". 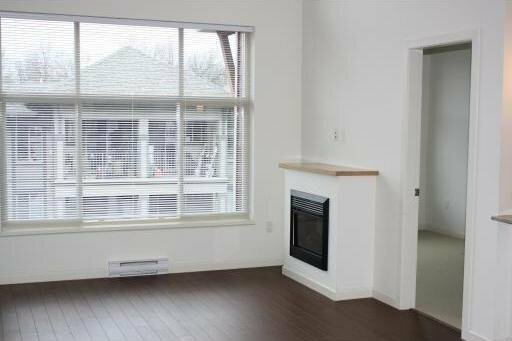 This 2 bedroom plus den is centraly located, walk to Downtown, Recreation, Transit. Comes with granite counter tops, stainless steel appliances, high ceilings in the Living Room, and a huge balcony.